Spencer Gray is twelve — finally old enough to join Dad in his glider. His mates are going to be so jealous! Going up is awesome. Spencer can’t believe they’re actually there; can’t believe he and his dad are flying in an aircraft with no engine high above the earth, the paddocks green and yellow squares below them. Crazy. 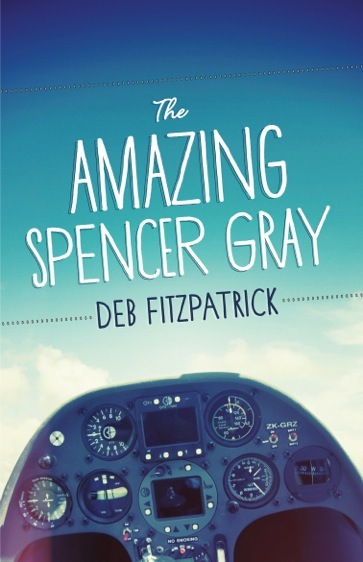 When disaster strikes the glider mid-flight, Spencer will need to be nothing short of amazing.